Only one company is trusted to produce Rollex products, and that’s Rollex. Based just outside of Chicago, our state-of-the-art, self-contained manufacturing plant implements cutting edge automation to ensure you receive the same product each and every time. 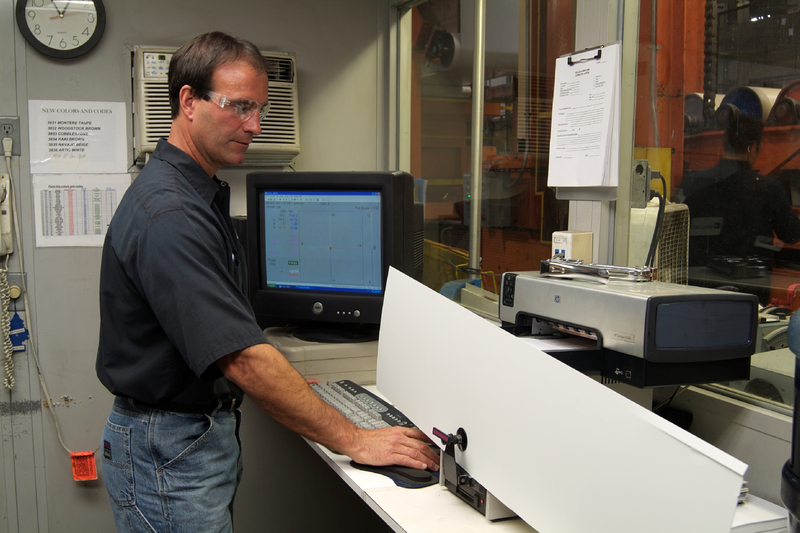 You can rest assured that Rollex products have passed rigorous quality control tests before leaving our facility. The Rollex quality control lab enlists the use of state-of-the-art technology to ensure all products meet our exact requirements and exceed your expectations. Because of the attention to engineering excellence, the quality of all Rollex products is second to none for virtually no call-backs. You put your name and reputation on the line with each project and we appreciate the opportunity to help you shine. This trust is something we take very seriously which is why supplying top quality products is our number one priority- you can count on it.